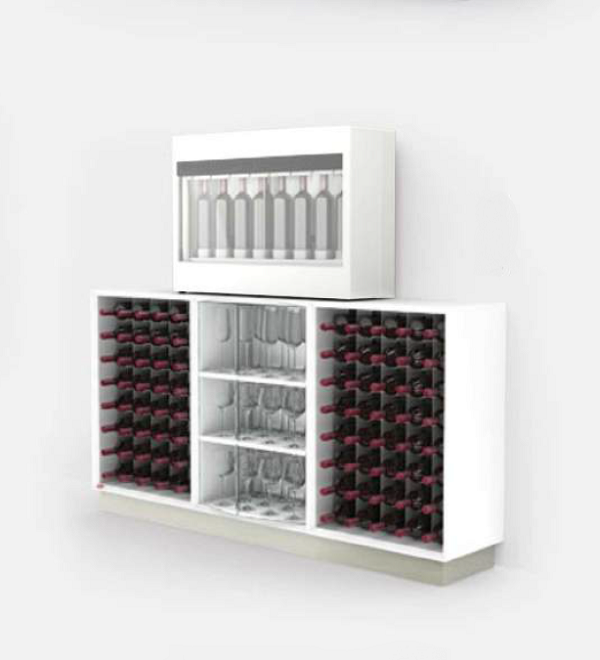 The wine rack cabinet Esigo Wss1 is an elegant and functional wine rack, the Made in Italy design wine rack, glass holders included, ideal for wine shop furniture and wine bar furniture. 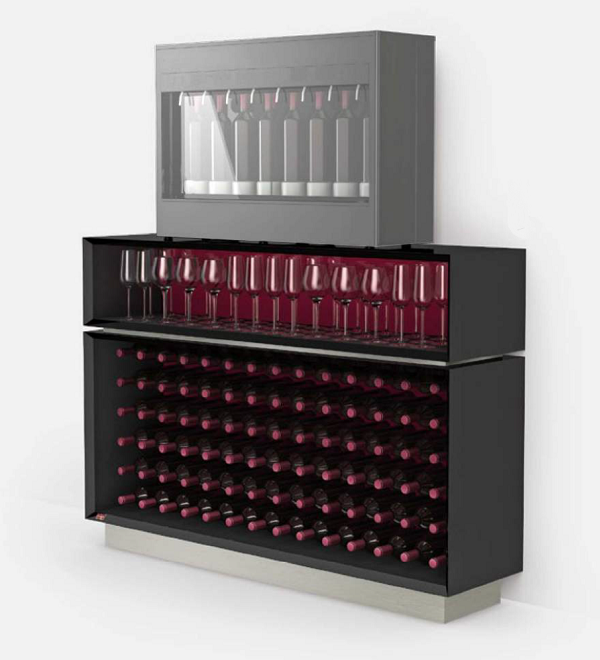 The Made in Italy wine rack cabinet Esigo Wss2 is a steel wine rack, wine glasses included, which is ideal for wine shop furniture and wine bar furniture. 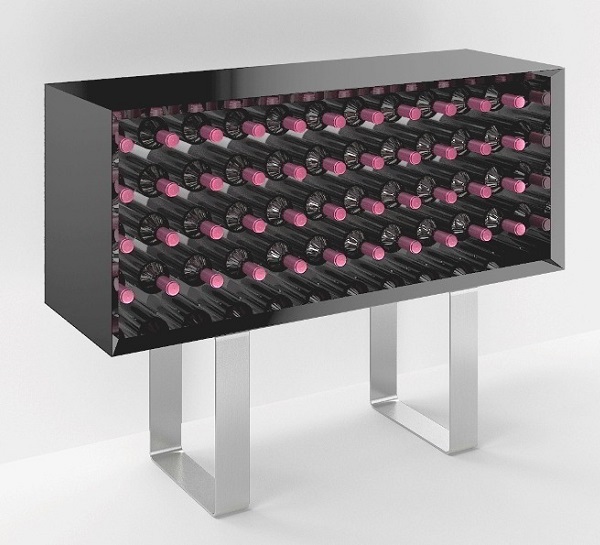 The design wine rack cabinet Esigo Wss3, Made in Italy, Glass holders included, is ideal for wine shop furniture and wine bar furniture. 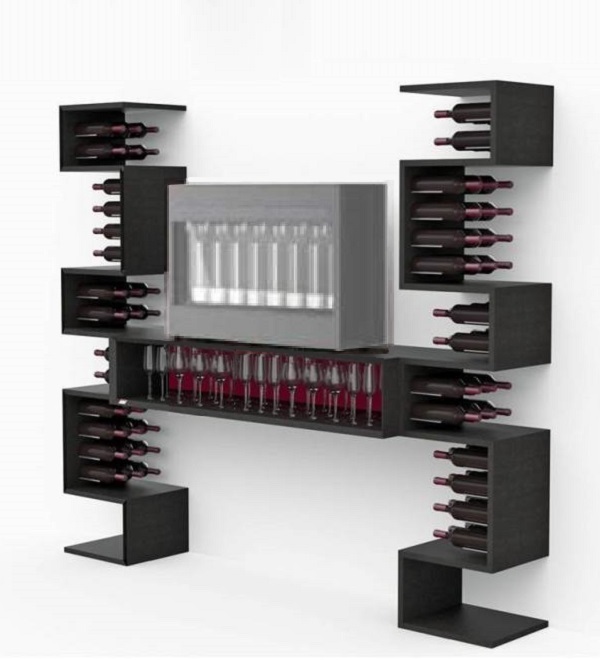 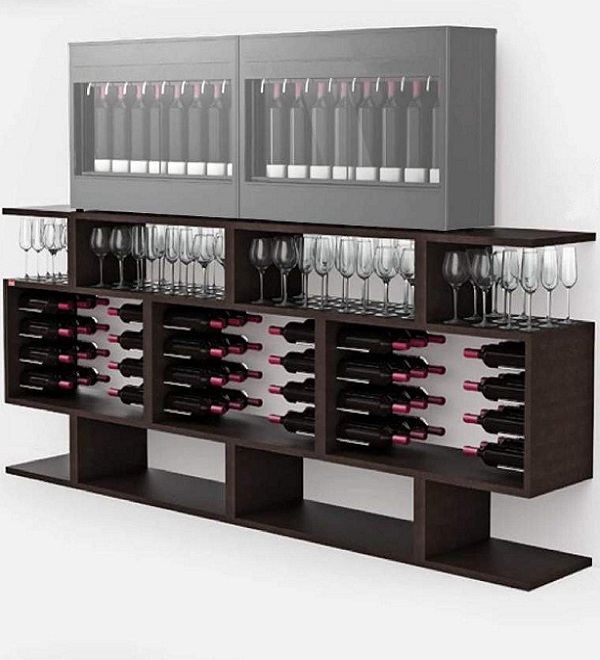 The Made in Italy wine rack cabinet Esigo Wss4, glass holders included, is ideal for wine shop and wine bar furniture. 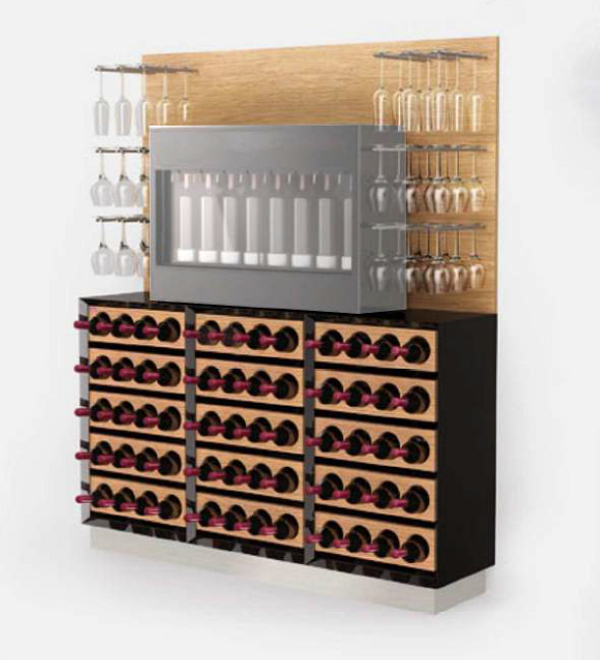 The wine rack cabinet Esigo Wss5, glass holders included, is a design wine rack, ideal for wine shop furniture and wine bar furniture. 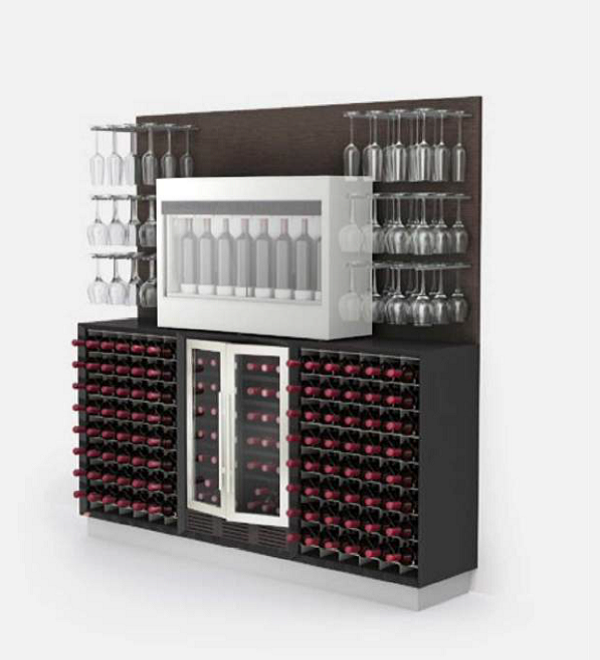 The Made in Italy wine rack cabinet Esigo Wss6, glass holders included, is a design wine rack idealfor wine shop furniture and wine bar furniture. 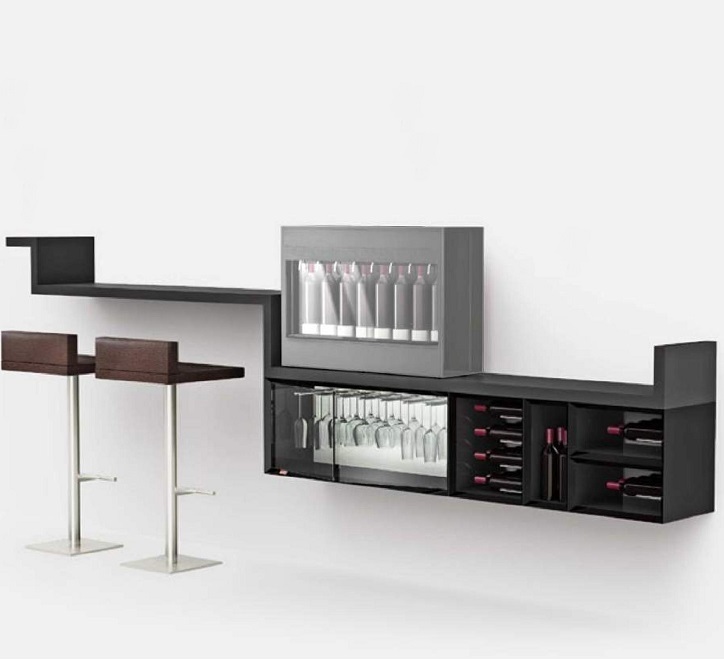 The design wine rack cabinet Esigo Wss9, glass holders included, is a wall-mounted wine rack, wine glass holders included, ideal for wine shop furniture and wine bar furniture. 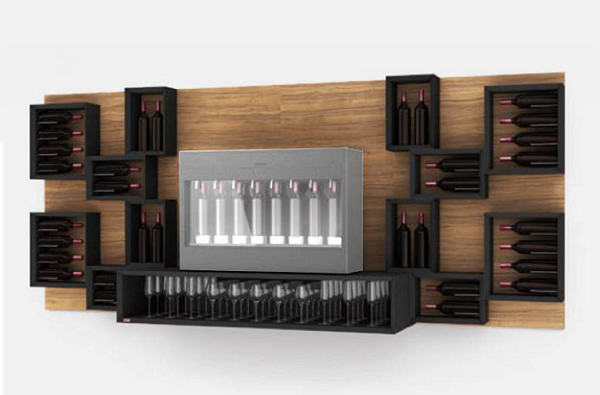 The Made in Italy wine rack cabinet Esigo Wss10 is a wall-mounted wine rack, glass holders included, which is ideal for wine shop furniture and wine bar furniture.